This Fall Spice Cordial is an amazing drink with a little spice and a little chill with a lot of flavors that are ideal for chilly autumn nights. 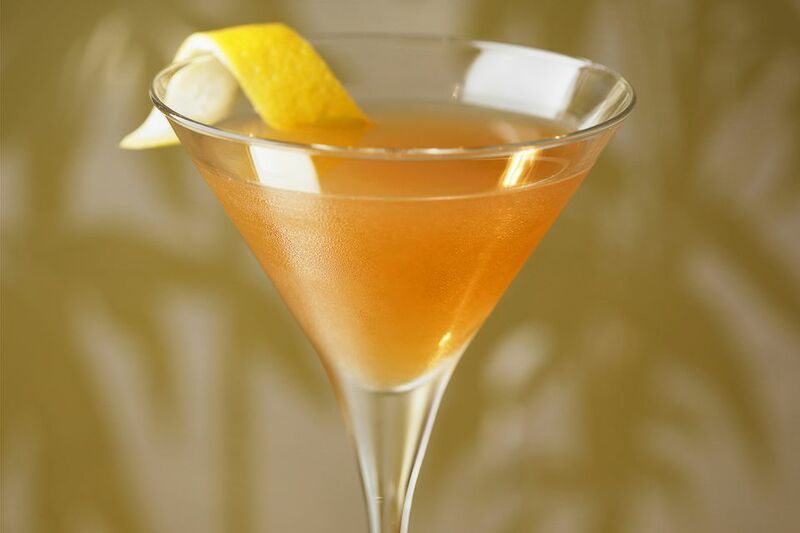 The fascinating ingredient here is the chipotle-orange syrup (recipe below), which has a tang, kick and sweetness rolled into one and it plays very nicely against a premium bourbon and the soothing taste of the vanilla. Navan has been discontinued since Newman's book was published, so you will have to substitute it with another vanilla liqueur. Newman now suggests Licor 43 be used in place of Navan for the Fall Spice Cordial. Mix together all ingredients except for the orange peel. Shake together with ice and strain into a cocktail glass. Reduce to a simmer and add the chipotle pepper and orange peel. Cover and let simmer for 15 to 20 minutes. Strain with a fine-mesh sieve and add the sugar. Return to a boil and stir until the sugar dissolves. Pour the syrup into a container and keep in the refrigerator.